Welcome to The Finchley Charities. We provide high quality accommodation in a supportive community environment across three sites in Finchley. 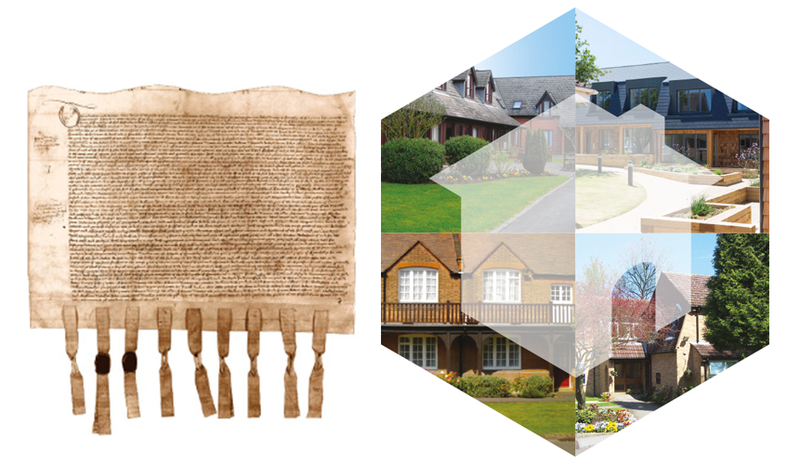 Since 1488 we have a rich and proud history of providing housing, grants and allotments to residents of the London Borough of Barnet.